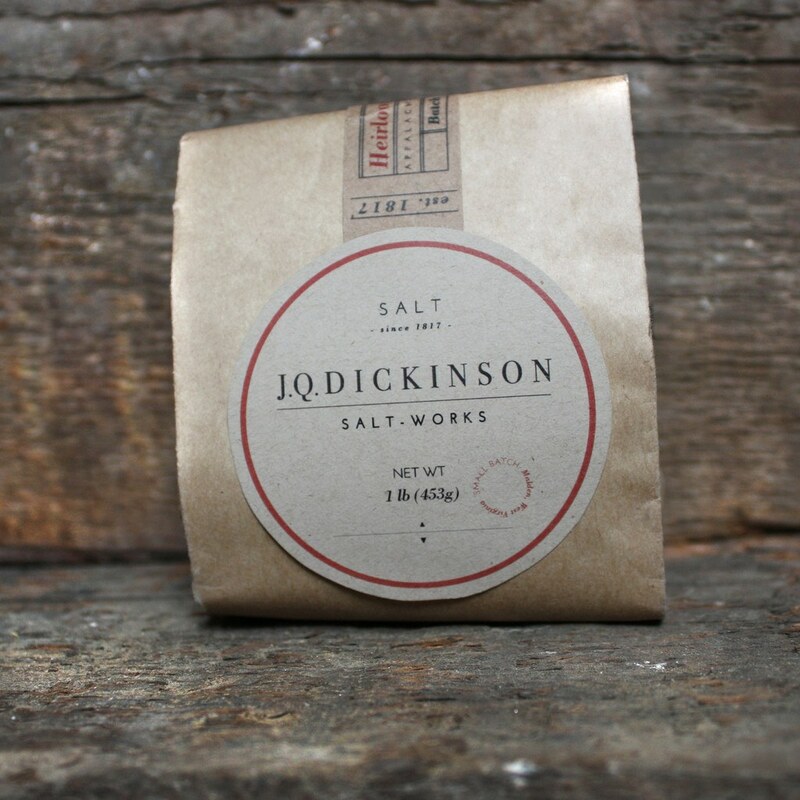 Nigari, a mineral rich by-product of the salt making process, is a versatile pantry staple. Nigari. What? Are you speaking Japanese? Well, yes I am. It’s one of 3 Japanese words I know. I learned it recently actually. 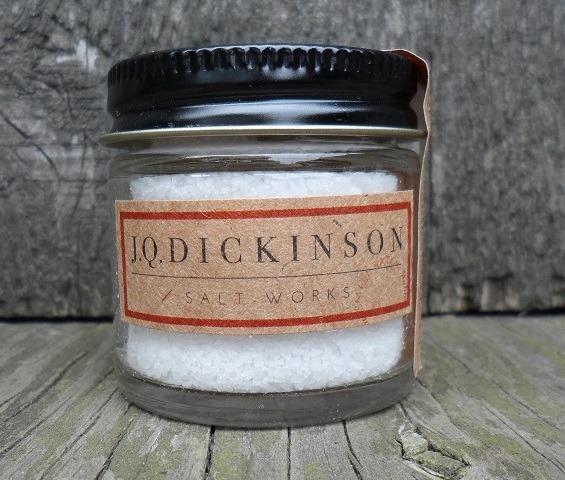 When researching salt making I discovered this by-product of the process. Silly me! I thought you evaporated brine and salt was all that was left. When you do those experiments as kids at the beach and let a little ocean water evaporate in a dish you get salt and not much more. But when you start making salt on a larger scale you notice that there is a liquid that doesn’t evaporate. It is perfectly clear and viscous. This is nigari. Nigari is made up of the minerals in the brine that do not become part of the salt crystals. Our brine is very, very rich in minerals. When the sodium and chlorides come together to form our beautiful, white salt some of the minerals cling to these crystals, but much becomes nigari. So what are these minerals? Calcium, magnesium, potassium, manganese, boron, iron, copper, zinc, selenium, chromium, chlorides….. All things that are good for you, and in liquid form, our bodies easily absorb. Now, what do we do with this nigari? Traditionally it is used to make tofu. Soy beans + nigari = tofu. That is all well and good if you like to make your own tofu. I had fun making a few batches but I wanted more. Then I had one of those “aha” moments. If nigari coagulates soy milk into tofu then maybe it would coagulate cow, goat or sheep’s milk into cheese. I rushed to get some cow’s milk, heated it to 185-190 degrees, added a little nigari and voila, fresh whole milk ricotta cheese! Smooth, creamy and delicious in under 30 minutes. I then went on a search for goat’s milk. It worked too! Amazing! Easy! Scrumptious cheese! Nigari has many other uses. We didn’t want to venture into the health supplement world, as that is another kettle of fish, but look at this website and you’ll learn all about nigari and its many benefits. I have posted recipes here on our site for your reference. You can now make your own tofu and fresh ricotta cheese. Let me know how you like it. Nigari should be in everyone’s pantry. DO YOU HAVE A RETAIL STORE AT YOUR MALDEN LOCATION? THANK YOU. Thanks for sharing this very interesting blog post Danielle. Yes, nigari can be used with cow milk to make cheese. Make sure it is raw or low heat pasteurized. 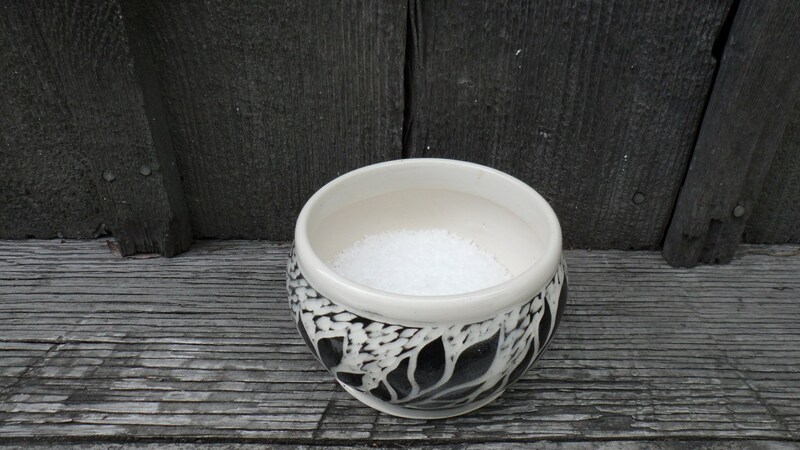 Curious – the nigari you sell is made by yourselves, in the process of saltmaking? Once upon a Long time ago, I made tofu at home ( a great mediation)- I bought from Farm Foods all the nigari I could possibly use in ten years…. discovered the hypoglycemia I battled with all those years was entirely due to soy, so quit eating it. Immediately cured. since then, I make panir at home… but i wanted a mineral coagulant, not lem juice… I have not seen nigari on the market at all, and even when searching it,it was unfindable – except for your note here and the Japanese site you linked. I gather their product is unavailable in the States. Do you ship out of state? (Colorado) Thank you! And, to explain our process, the nigari remains after the salt has been harvested. It is the minerals, in liquid form, that did not adhere to the salt crystals. It is very natural. Yes, we can ship the nigari anywhere. Here is a link to our shop. Others have used it for paneer and say it is wonderful. I hope you will try it too. We had to take it off line briefly to package more. can nigari be put in capsule and take as supplement. instead of drinking? If you have a way to put it in a capsule that would be fine. You only want to take about 5-6 drops at a time though. You can do this several times throughout the day with a maximum of 40 drops consumed. How long will the nigari keep – is this one of those “keeps indefinitely” things, or should it be used up within a certain time-frame? And, if using it in a bath or even in a carrier oil for the skin, how much would you recommend? The nigari will keep at room temperature indefinitely. If you use it in the bath I would recommend a 1/4 cup per tub full. If you want to use it in an oil I would dilute it 1:50. It is very potent. is your liquid nigari from japan? Please give more information about the ingredients of your nigari product (INCLUDE THE IONS AND ITS CONCENTRATIONS) ? 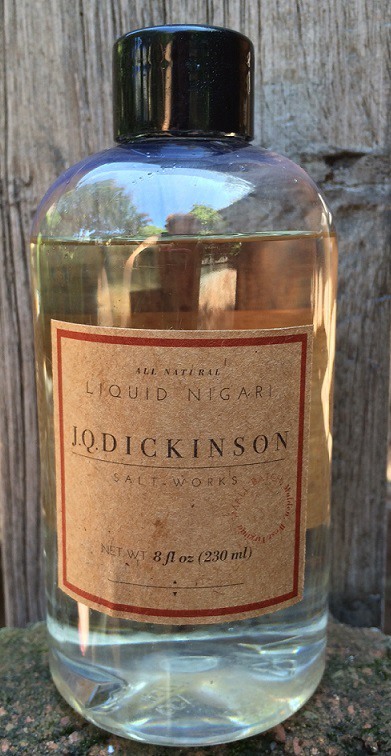 Our liquid nigari is not from Japan. We harvest it after our salt is finished crystallizing. It is part of our process. I will send you, via email, an elemental analysis data sheet that we had done on it. It will give you all the information you need. thank you for your information, i have received your email.your information is very useful for helping me. I have not tried making vegan cheese with the nigari but as a natural coagulant I think it would work. The only issue might be if the milks are homogenized. I would definitely give it a try. Please let me know how it works! Hi, did you ever find out if Nigari can coagulate nut milks? Thanks for the reminder! I have not tried it myself but I know other people that were going to. Let me follow up and get back to you. Thank you so much for answering my question!..I SURE WILL LET you know. Would your nigari be considered “synthetic” compared to natural seawater nigari? No, our nigari would not be considered synthetic. 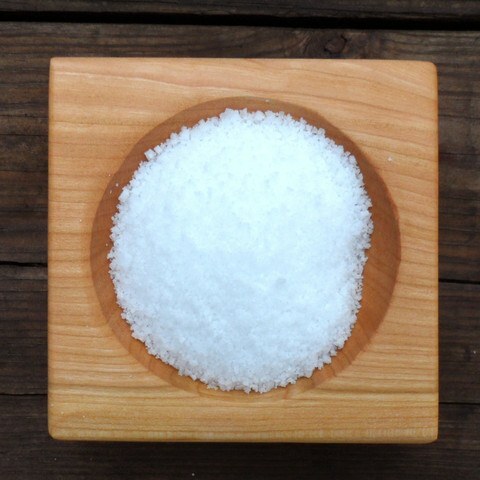 Our nigari is derived from our brine the same way a salt producer using ocean water is. Our source is just slightly different. Our source comes from deep in the earth, where a fresh water aquifer has dissolved the remnants of the ancient Iapetus Ocean. We draw this brine to the surface and solar evaporate it until we have salt and nigari. There is no synthetic altering of any of the processes. Absolutely! I will send to your email address above. Thanks for your comment. I will email you the elemental analysis that we have had performed on the nigari. Thanks for commenting here and for linking your blog about soy. Very interesting and great information. Thanks for including our nigari. It makes a great tofu! 2) someone talked about making tofu with it. Soy is so toxic, but i just learned that one can make tofu out of hemp seeds (you create a milk first in the blender) I pose this hoping that a reader/customer will add a recipe or experience. 3) would you talk to your web people? Tell them that the pale gray text used on this site is reeeeeeeeeeeeeally hard to read and keeps one from savoring what you have to say (and sell!) And the white text in this little beige box where I’m typing is also crazy hard for me to read. 4) I’ve just begun drinking a few drops in water, I’ll post back what I experience! Thanks very much for your comments and questions! Nigari cannot be used to make gravy. I would suggest cooking the broth and seasonings down to the amount you need. Turn off the heat and whisk in dollops of cold butter. This will give the gravy texture and thicken it slightly without adding carbs. I add 7 drops of nigari to 12 oz of water/coffee/tea or other beverage, up to 6 times per day. I have not heard about hemp seed tofu but that sounds very interesting! I hope someone posts about it. I think a similar product could also be made with almond or cashew milk. I haven’t tried it myself but I don’t see why it wouldn’t work. I will get in touch with my web designers and get them to change the color where there is gray. I’ll pass along the comment about the white on beige as well. I appreciate your input! Stay in touch! is your nigari free of mercury and lead? Does it go through a filtration process? Thanks for your question. Our nigari does not contain mercury and the lead content is .016 parts per million. We do filter it through a cloth filter. Here is the link to buy our nigari. It is $12 for one 8 oz bottle. We can ship to Bulgaria. Thanks for your interest!